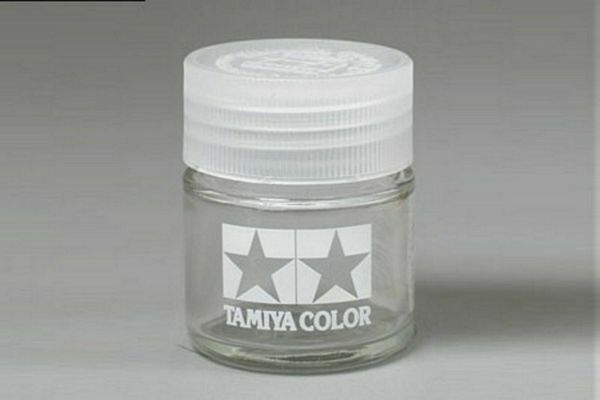 Glass jar for mixing paint with 23cc(ml) capacity. Smaller-size cup is perfect for preparing smaller amounts of paint mixtures. Cap with inner seal shuts tightly, allowing trouble free storage of acrylic, enamel or lacquer paint. Graduated clear jar features measurements in 5ml increments printed on side.